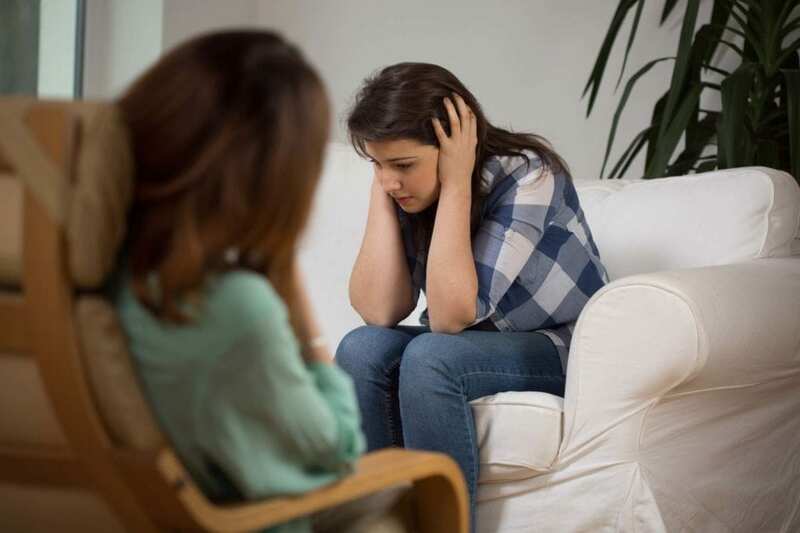 The way we work with trauma is changing. We now know things we didn’t know even 5 – 10 years ago. But how do we keep up on the important changes that will have the greatest impact on our clients? That’s why we hope you’ll watch the Treating Trauma Master Series, which is about to broadcast to tens of thousands of practitioners around the world. 1. What a practitioner needs to know about trauma. 2. What are the most recent developments in the treatment of trauma. And you can watch this program for free. All of the sessions are free to watch at the time of broadcast – you just have to sign up. 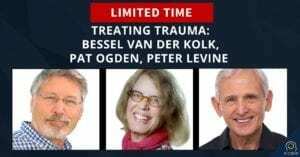 Bessel van der Kolk, MD, Pat Ogden, PhD, Peter Levine, PhD, Dan Siegel, MD, Stephen Porges, PhD, Ruth Lanius, MD, PhD, and Allan Schore, PhD. This course was designed with the idea of what practitioners need to know, and what are the latest developments in the treatment of trauma. You can also register to be a Gold subscriber and keep all the videos, audio recordings, transcripts, and bonuses in your permanent library. CE/CME credits are available too. Plus, when you sign up for Gold by April 17, you’ll get a special early bird bonus with Dan Siegel, MD to further help you in your work with trauma. I hope you’ll check it out now while the early bird bonus is still available. PS This is the last time this program will ever be offered for free. The first broadcast is coming up soon. Here’s the link again.